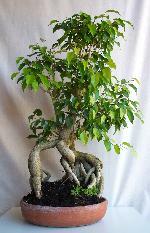 Caring for your Bonsai in the Perth winter months is very important. We all like to curl up, drink hot Milo and watch the local weather from our lounge (or from the Bonsai Palace Weather Station! 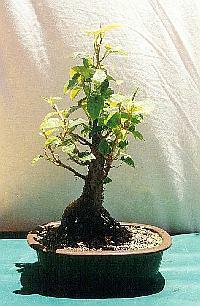 ), but we must not forget to carry out some essential Bonsai treatments at this time of year. Although Perth has relatively low rainfall in winter, the overall temperature is significantly lower and daylight hours are much reduced. This means that our Bonsai have less hours to photosynthesize and therefore plant growth slows down, so it is important to reduce the water intake. Bonsai can often remain wet for most of the week in winter, so now is the time to check your Bonsai soil and water your tree only if it is getting dry. If you keep your Bonsai under cover, then water regularly but very sparingly. 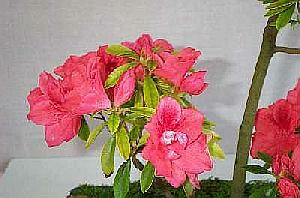 Too much water will inhibit the winter blossoming Bonsai so keep a check on these specimens in particular. When the temperature drops to around 17 degrees Celsius and the moisture content increases significantly, many pests begin their growth cycle, infecting leaves, soils and trunks of trees. Keep a close watch for SNAILS. 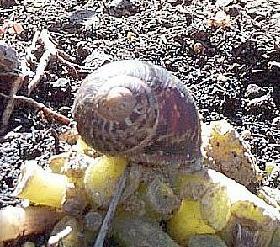 Physically remove them AND apply snail pellets around your garden and Bonsai displays. 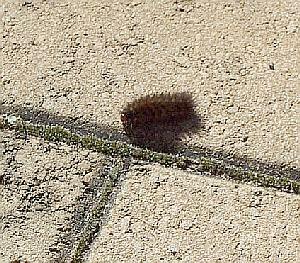 Other pests include scale, aphids, mites, caterpillars, thrip and slaters. Most of these are insects and can be treated with insecticides such as White Oil or Pyrethrum. Pests such as White Spot and Sooty Mould are fungi and need to be treated with a fungicide such as Mancozeb or Rose Fungicide. The leaves start to turn to towards the sun and grow very large in some plants during the winter months. 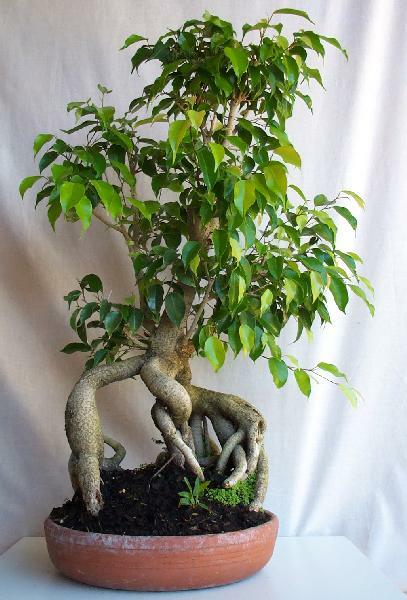 If we don’t rotate our Bonsai they will be uneven in their shape. 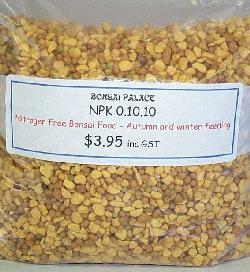 Use a Nitrogen Free food – this is important, but not essential. 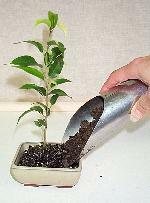 Feeding your Bonsai with Phosphorus and Potassium will strengthen the growth and improve the flowers and fruits in spring time. It also protects your Bonsai from diseases. Good luck and above all, ENJOY your Bonsai and have some fun in winter....!